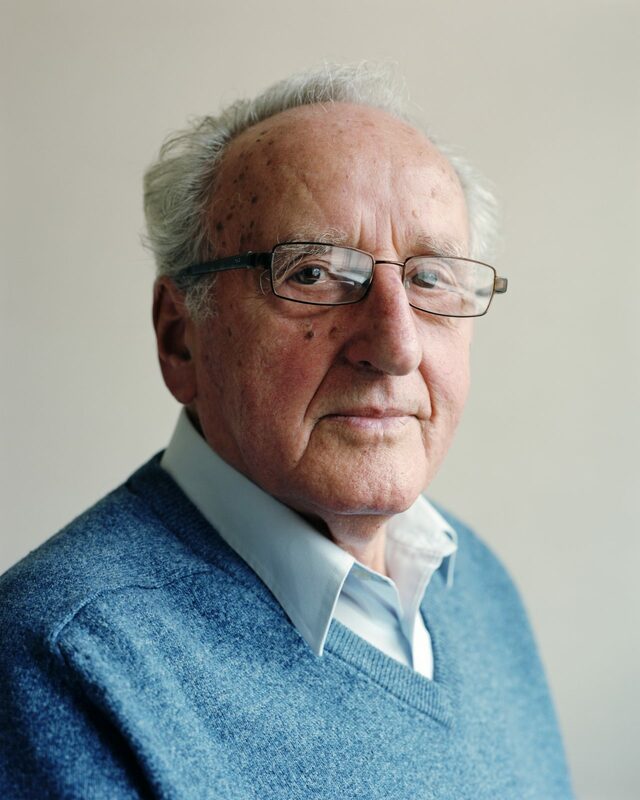 This film, created for Holocaust Memorial Day 2018, features the testimonies of two survivors of the Holocaust, Ivor Perl BEM and Helen Aronson, and survivor of the Genocide in Bosnia, Safet Vukalić. he Holocaust (The Shoah in Hebrew) was the attempt by the Nazis and their collaborators to murder all the Jews in Europe. 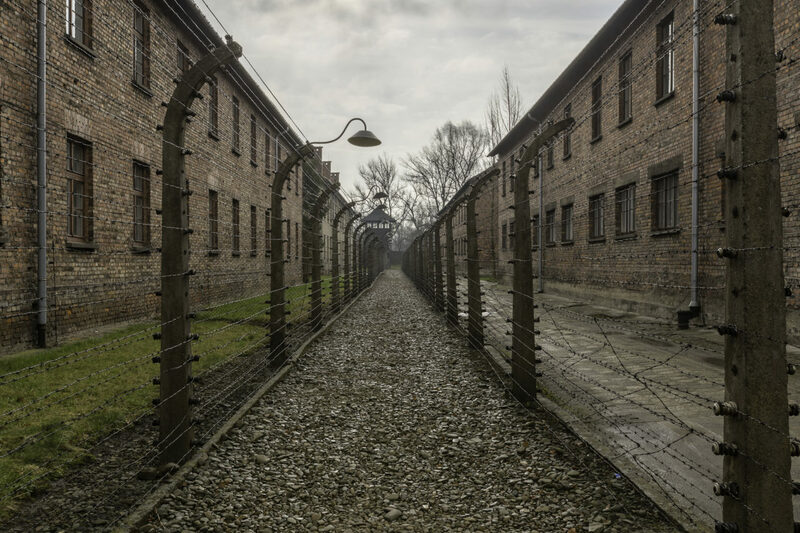 From the time they assumed power in Germany in 1933, the Nazis used propaganda, persecution, and legislation to deny human and civil rights to German Jews. They used centuries of antisemitism as their foundation. In July 1995, with the back drop of the ongoing civil war, Bosnian Serb troops and paramilitaries led by Ratko Mladić descended on the town of Srebrenica and began shelling it. 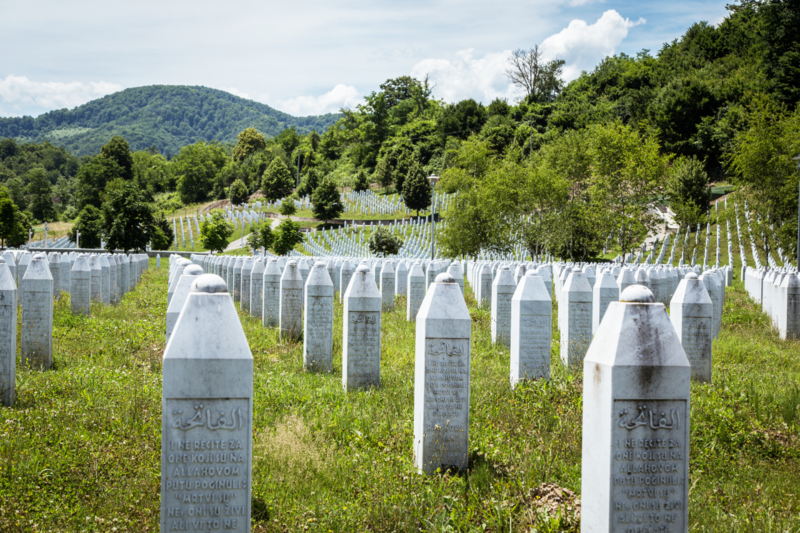 Around 8,000 Muslim men, and boys over 12 years old, were murdered in Srebrenica.